05-19 Mustang Rear Suspension Parts at UPRProducts.com - Lifetime Warranty! 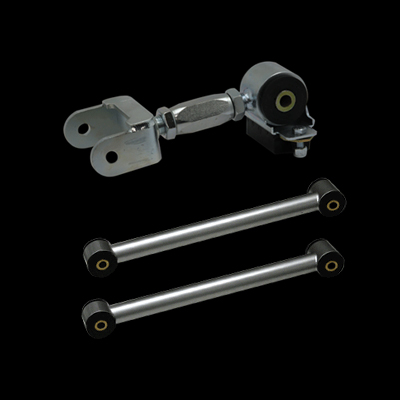 Fine-tune your Mustang’s handling and performance with UPR’s line of S197/S550 Mustang Rear Suspension Parts. UPR Products offers the strongest, lightest and best-working parts at affordable prices. Take your Mustang to the next level with suspension upgrades such as our UPR Pro Series Anti-Roll Bar, Mustang Street & Strip Upper and Lower Control Arms, Mustang Pan Hard Bars, and Mustang 8.8" Rear End Braces.